Bill Leslie is diggin’ the chicks and we’re diggin’ the relaxed and intriguing style of the tenor saxophonist from Pennsylvania. Who is Bill Leslie? Well, he was born in Media, Pennsylvania in 1925 and passed away in 2003. For many years, Jennings played in the group of the popular and influential alto saxophonist and bandleader, Louis Jordan. In the early sixties, Jennings was featured on organist Larry Young’s Groove Street and guitarist Thornel Schwartz’ Soul Cookin’. Diggin’ The Chicks is Leslie’s only album as a leader. In the late sixties, Leslie led an organ combo. That’s about it as far as bio goes. Yeah, ok. But who, really, is Bill Leslie? Here a straightforward answer won’t suffice. He’s a straightforward player, at ease in a conservative setting, yet picks notes that have one leapin’ sideways. He likes to play swing music with a breathy sound and bends notes like a country blues singer. At the same time, Leslie adds spare, effective bits of double-timing. 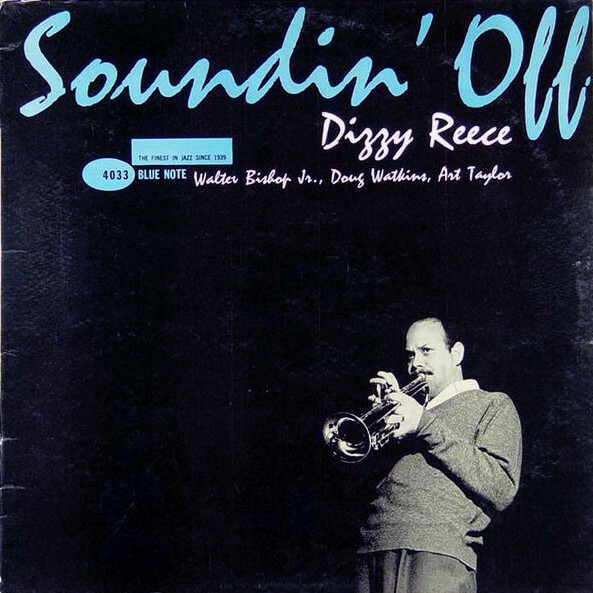 Perhaps this kind of gelling isn’t that unusual for players who grew up in the 30s and 40s, when black popular music was still labeled as ‘race’ music and included traditional New Orleans jazz, gospel, jump blues, novelty and swing and, in the late 40s, while bebop was changing the face of jazz, black popular music with a driving back beat suddenly came to be labeled as rhythm&blues. Likely musicians (like, for instance, Gene Ammons or Eddie “Lockjaw” Davis) didn’t feel it was unusual to switch from race/jump/r&b to modern jazz. And almost as a rule, he or she’s got the blues and was raised in church. All of this is somehow reflected in his/hers style. Leslie also shows a liking for Thelonious Monk and Ornette Coleman. Get it? 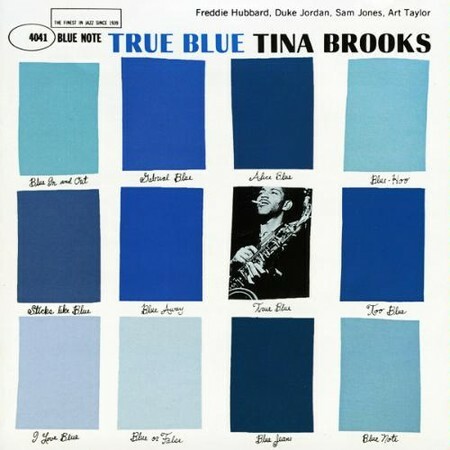 Anyhow, a quirky, fascinating player which in some magical way that only seems possible in the fantasy world of jazz, holds one spellbound with highly enjoyable, original notes and tones. 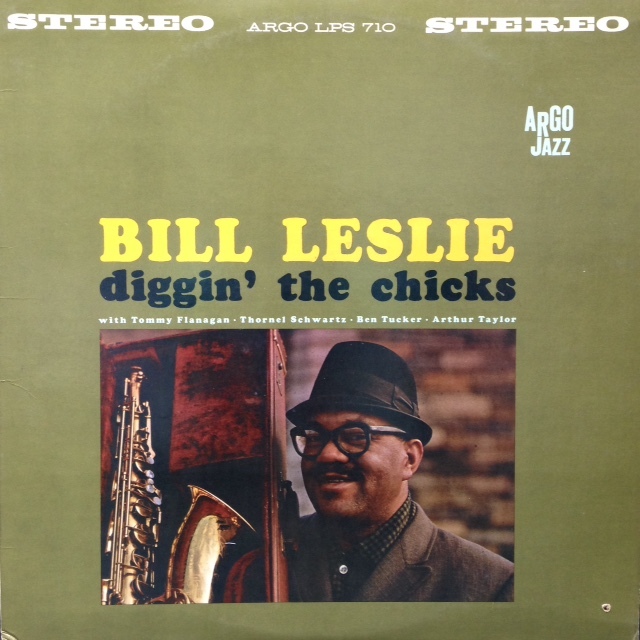 On Diggin’ The Chicks, a novelty title that clouds his message, Leslie is supported by Tommy Flanagan on piano, his friend Thornel Schwartz on guitar, Ben Tucker on bass and Art Taylor on drums. Schwartz serves as accompanist, while Flanagan, a receptive supporter, adds a number of delicate, coherent solos. Leslie is addressing a lot of female creatures, presenting tunes like Madge, Margie, (Earl Hines’) Rosetta, and playing standards like Angel Eyes and Got A Date With An Angel. Making his presence known with a lot of flair too. Not a loudmouth. Instead Leslie charms his way in like a gentleman. He’s taking his time, the leisurely stroll is Leslie’s favorite walk. And he’s adept at setting a homey atmosphere, smoothly luring the listener into a cozy place, the woodblocks in the fireplace quietly whispering, the cup of hot chocolate and roasted marshmallows all set on a low mahogany wooden side table… Then again it’s unlikely that Leslie will doze off, there’s a bite to his tone and he’s got bright ideas, is shaved, ready, with tie knotted, eager for a night out into town. 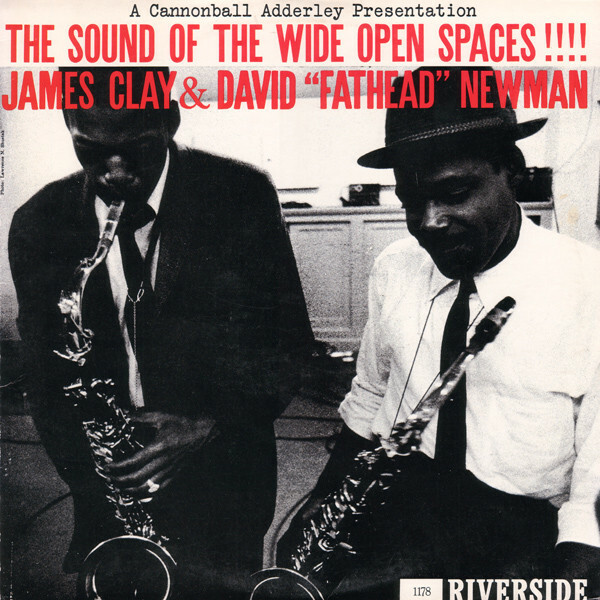 How charming an album when it includes both Goodnight Irene and an Ornette Coleman tune! Leslie picked Coleman’s Lonely Woman. Leslie’s pace is slower than Coleman’s, and bassist Ben Tucker plays a key role employing an attractive descending figure. Leslie uses the saxella. The vocalized sound is highly expressive, the twists and turns haunting. But if I was to pick one highlight, it would be his version of Huddie Ledbetter’s Goodnight Irene. 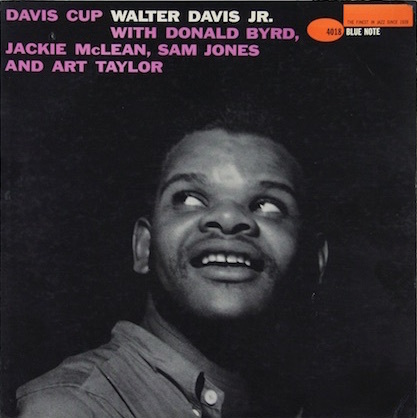 The waltz figure of Art Taylor gives it a gentle but probing chuck-chuck-chucking push, Leslie’s genial tone, relaxed delivery, out-of-tempo bits and surprising choice of notes stay in one’s head long after the needle has jumped and the laundry has been done. It’s an unbelievable fate that Leslie’s career as a leader was finished before it started, but that’s the way it works sometimes. Listen to the full album of Diggin’ The Chicks here. But try to grab one if you like it, it’s a crisp and punchy Rudy van Gelder recording. If Diggin’ The Chicks was on Blue Note, considering its beautiful production and outstanding line up, it would go for 4 or 5 times the amount of $ you have to lay down for this affordable Argo release. ART TAYLOR – I don’t know about you but every time I discover a piece of vintage footage or oral history on YouTube I get all excited, over the moon really, like a kid receiving presents from Santa Claus. I’m sure those fascinated and spellbound by the classic age of jazz have similar feelings. So here’s Art Taylor in 1994, talking with fellow drummer Warren Smith at the Schomberg Center for Research in Black Culture in New York City. The vivacious, self-proclaimed hardliner looks back on an amazing career and life as an expat in Europe with a lot of flair and humor and points out the value of the democracy of jazz. Taylor boldly tackles taboos as race, prostitution and the American Nightmare. He also demonstrates his style on the drumkit, with special emphasis on the all-important ride cymbal. A priceless piece of oral history that should be viewed as a platform for discussion at conservatories around the world. Taylor, born in 1929 in New York City, was probably the most prolific drummer in modern jazz history (“I NEVER was late!”) who played with Charlie Parker, Thelonious Monk, Sonny Rollins, John Coltrane, Lee Morgan and countless others. A legend, who also published the controversial book of interviews Notes And Tones in 1977. Below are some of the albums that featured Taylor. Art Taylor passed away within a year after the interview, on February 6, 1995.